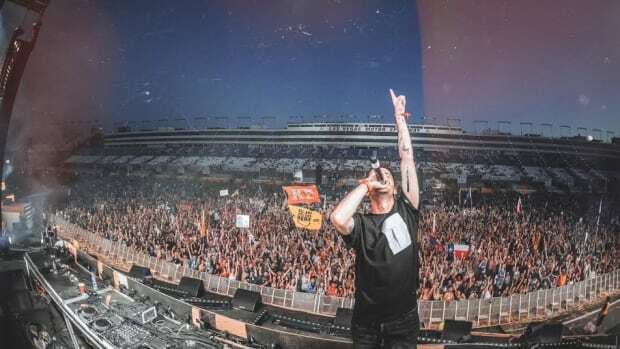 Word of Mouth: Dillon Francis Brings us More Moombah, Illenium, Said The Sky, and 1788-L Team-Up, and More! Word of Mouth brings you the tastiest tunes for the weekend. Welcome back to Word of Mouth, where we bring you the hottest tunes in dance music. With the summer heat approaching quickly, you&apos;ll need some new tracks to rinse in the sun. Sit back and enjoy! 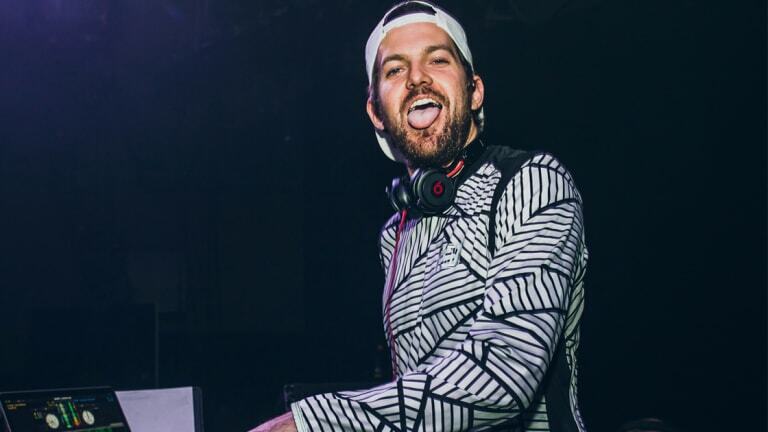 Dillon Francis has kept the hype for his album rolling for months now, and he&apos;s continuing to do so with his latest tune. 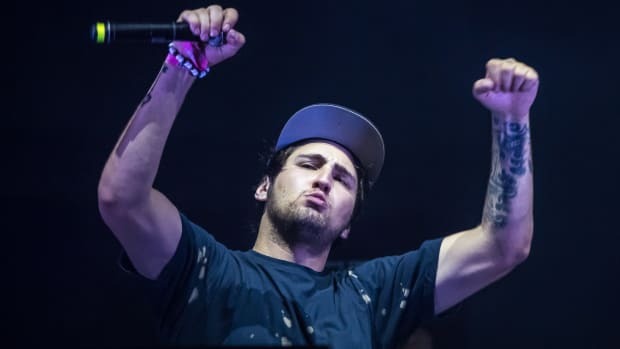 "BaBaBa" is a catchy moombahton jam that we&apos;ll all be boogying to this festival season. Without a doubt, his coming album will be legendary. We can&apos;t wait. Back with even more heat than before, Dirty Audio is proving to be a force in the dance music scene this year. Earlier in 2018, he impressed with "Racks" and "Phantom". This time around, he&apos;s teamed up with BL3R and G-Unit&apos;s Young Buck for a trap heater entitled "Bandana". Fresh off his dubstep hit with Excision, "Rumble", Space Laces returns with another bass anthem that&apos;ll make its way around the festival circuit. "Torque" is a heavy-hitting weapon that&apos;s surely going to break necks all summer long. We can&apos;t wait to see what else Space Laces has up his sleeve. Young talent Max Styler has brought us another summer anthem and we couldn&apos;t be more excited. This year alone he&apos;s brought us hits like "Wasted Time" and "All Your Love". 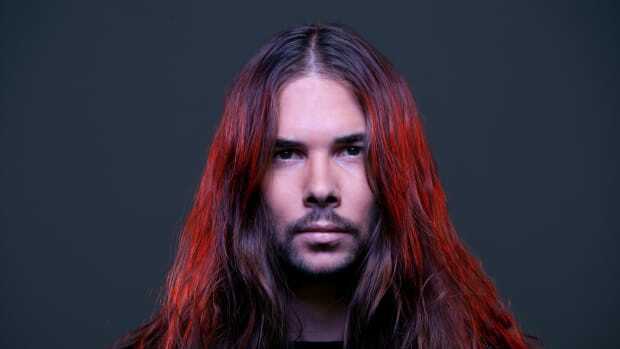 His newest, "Sleep Alone", is a catchy electro-pop tune featuring Ella Boh&apos;s vibrant vocals. Who saw this coming? Mysterious, rising talent 1788-L has teamed up with feels inducing legends Illenium and Said The Sky for a rework of their legendary tunes "Where&apos;d U Go" and "Sound of Walking Away". This mid-tempo stomper will surely make its way into a handful of sets this summer, so prepare to be smashed by it. Powerhouse producer Khamsin is back with a new original! One of six members of the group Slow Hours, Khamsin is making his way to the top of the game with intoxicating original beats. His latest, "My Way", leads in with a catchy guitar riff paired with MOONZz sultry vocals. Watch out for this talented producer. Mad Zach&apos;s Out of Body EP is finally here! Riddle with dark, bass-filled beats and mind-bending production, Mad Zach has yet again shown us how talented he truly is. 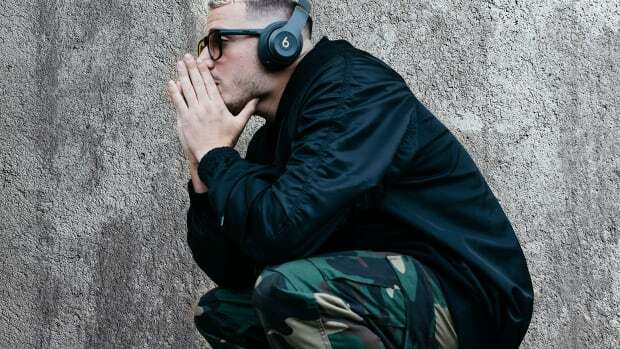 The Berlin-based producer will only show up with more heat next time around, so prepare yourselves. Word of Mouth: SLANDER Brings us Feels, Sikdope is Back With Heat, and More This Week! Word of Mouth brings you the latest tunes to jam to every weekend. More hot tunes from your favorite dance music artists. 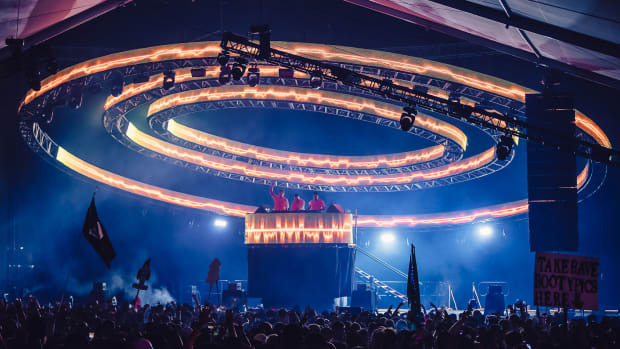 Word of Mouth: Seven Lions, Tritonal, and Kill The Noise Team Up, NGHTMRE Brings us a Fire Remix, and More! Word of Mouth brings you the hottest dance music releases this week! 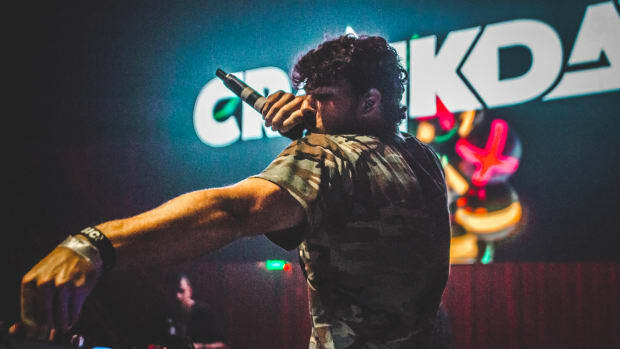 Word of Mouth: Ghastly and Crankdat Bring the Heat, Duke and Jones Unleash Fire Also, and More! Word of Mouth brings you the latest EDM tunes for your listening pleasure. Word of Mouth: Habstrakt Drops New Anthem, RÜFÜS DU SOL is Back With a New Single, and More This Week! Word of Mouth brings you the latest dance music tunes. 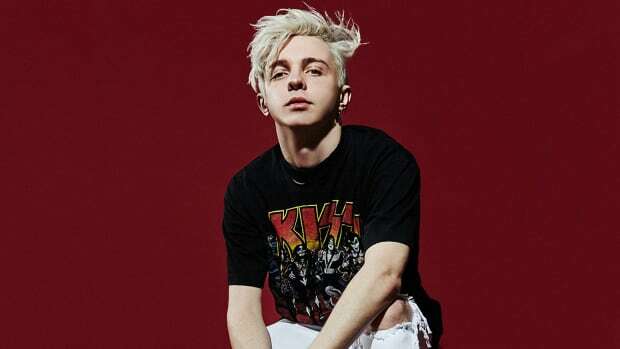 Word of Mouth: Arty Drops Colorful New Single, Deorro Brings Us Another Heater, and More! 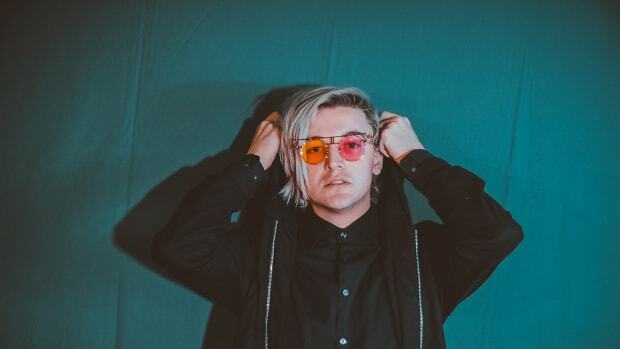 Word of Mouth: Ghastly Returns With a Heater, Robotaki Drops Debut EP, and More This Week! Fresh dance music releases for your listening pleasure.